Check out the newest from Notebook Publishing! 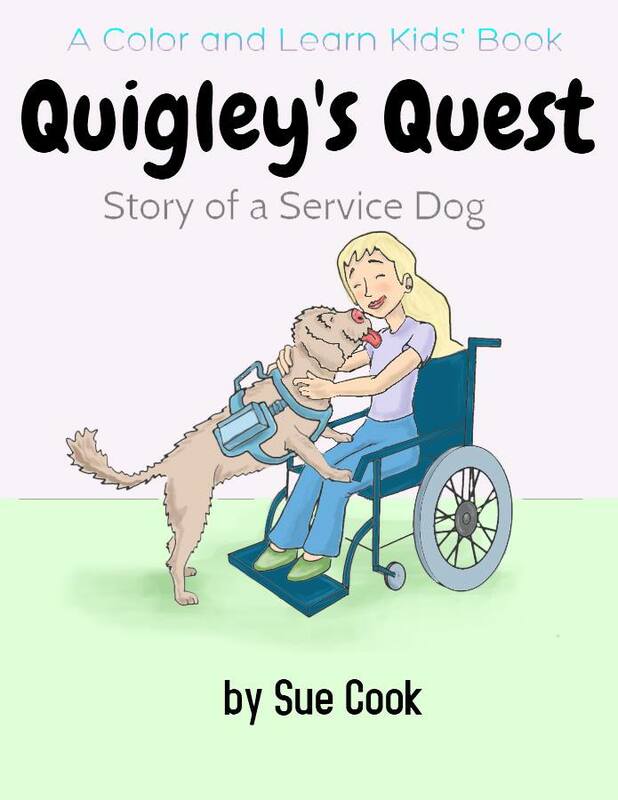 “Quigley’s Quest” by Sue Cook is a children’s book about a puppy training to be a service dog. And it’s double the fun by serving as a coloring and activity book as well!